Jennifer Mackinday and Mary Hahn Ward are long time caregivers. 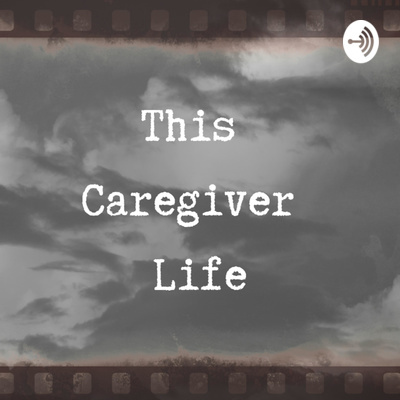 'This Caregiver Life' podcast will explore the journey of caregivers from all walks of life. Jenn and Mar are caregivers to veterans, and have been caregivers to non-veterans. They will share others stories, their stories, and explore current events as they relate to this important topic. According to a Rand study the Elizabeth Dole Foundation commissioned there are 5.5 million military/veteran caregivers, imagine just how many caregivers there are in total? So many. Let's help each other out and share our best practices! Megan Smith is an Elizabeth Dole Foundation Fellow and joins us today as our guest. Megan is a caregiver to her husband who was injured in Afghanistan, and a mom of two boys. In addition to her beloved role of mom to her sons, one of them requires additional care. Her oldest has severe myopia, asthma, and food allergies. Megan is kind enough to give us an inside peek at how she juggles her responsibilities while also being a mom. Lara Garey is our guest on this podcast. Lara is the spouse, and caregiver, of an Air Force veteran with Amyotrophic Lateral Sclerosis, ALS. Lara is also a newly appointed Elizabeth Dole Foundation Fellow. In this podcast Lara does not hold back on how deep she is into the care giving role. She fit in this interview while her husband, Tom, was in ICU. What is self-care and why do we need it? Is your go-to self-care healthy? Is it working? 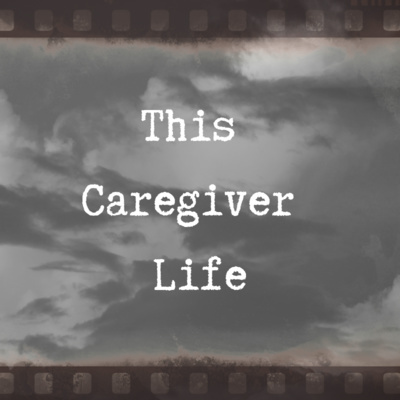 Explore all things self-care in this episode of This Caregiver Life, and visit our Facebook page www.facebook.thiscaregivelife where you can ask questions, share ideas and learn more about caregiving. This is real life. This is our caregiver life. A sepsis survivor and a caregiver of a sepsis survivor have an unfiltered conversation about sepsis survival. Jenn is a sepsis survivor of two and a half years. Mar's spouse, Tom, in addition to having ALS for eight and a half years, recently survived sepsis. This Caregiver Life podcast today focuses on a unique fundraising effort for Amyotrophic Lateral Sclerosis: Roasting for Research. Please join us to learn more about this exceptional campaign that raises awareness, and funding, to help beat back ALS. 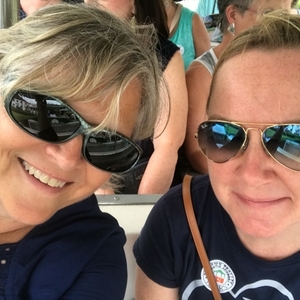 In their opening 'This Caregiver Life' podcast Jenn and Mar, caregivers to their veterans, share their thoughts on Chicago O'Hare's new, accessible bathroom: “Changing Places Restroom”.